Captcha * Please click here to generate a new image if you cannot read the current CAPTCHA image. FIRST HOME BUYER? 3 bed home UNDER $383,000 FIXED PRICE! ATTENTION ALL INVESTORS and OWNER OCCUPIERS! 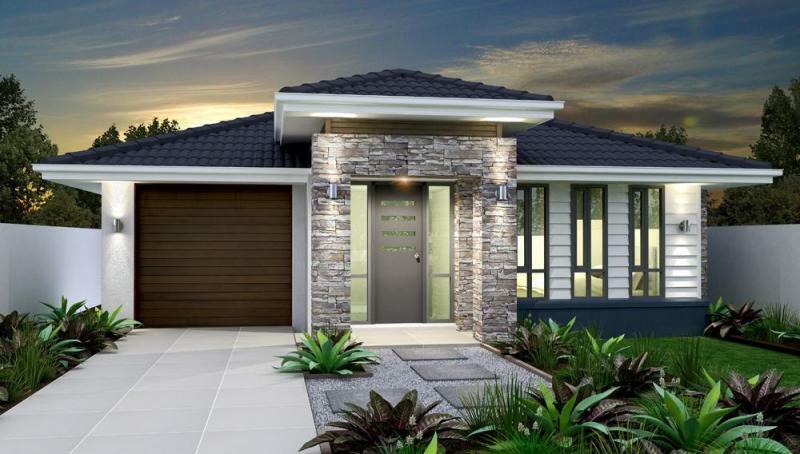 Be quick to secure one of these quality house and land packages in a number of sought after estates within Redbank Plains! 4 Bedroom packages with double garage also available. 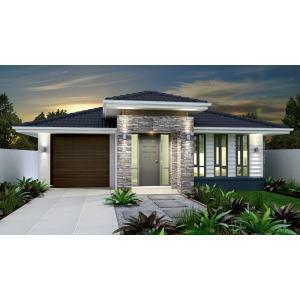 IDEAL First Home Buyer packages - we can assist you in securing the $20k First Home Buyers Grant (if eligible). FIRST TIME BUILDING?? LET US TAKE CARE OF THE STRESS FOR YOU! See more about the personalise service we provide below. Contact Micki Holder today to discuss our available packages to suit your needs and budget. TO BE BUILT, Turnkey House and Land Packages suited to both Owner Occupiers and Investors available in numerous estates in Redbank Plains! PERFECT LOCATION: Redbank Plains is located approximately 30 km's from Brisbane's CBD, 12km's to Ipswich, and 8 km's to Springfield Lakes. The area is well connected to a number of public and private schools, Tertiary Education facilities, Shopping Centres and public transport. INVEST: Ipswich Region is a rapidly growing area due to the level of investment and infrastructure currently being delivered. Other projects in various stages of approval/construction include the Amberley RAAF Base Expansion, Mater Hospital Springfield, Ipswich CBD redevelopment, Ebenezer Industrial Area and Swanbank Enterprise Park. House and Land Solutions is a boutique, customer focused business who specialises in 'Turnkey' House and Land Packages throughout QLD. We work with several builders and developers in order to provide you with a range of independent package options suited to your budget and lifestyle. We even project manage the entire build on your behalf as part of our service. So whether you are an investor, owner occupier or first home buyer, call Micki today to discuss your individual package requirements. House and Land Solutions is a boutique, customer focused, licenced real estate agency that specialises in 'turnkey' house and land packages throughout QLD and interstate. We work with many medium sized, licenced building companies and land developers to provide you with a range of independent package options suited to your budget and lifestyle. We even project manage the build on your behalf! So whether you are an investor, owner occupier, or first home buyer, call Micki Holder today to discuss your individual package requirements. We work with each of our clients, from the contract/finance period right through to hand over of the property. We build friendships with each of our clients during the process due to our personalised service. Let us hold your hand through the entire build process - making it easy and stress free! NOTE: Images shown are used for marketing purposes only, and may depict fixtures, finishes, features or furnishings not included. Please contact agent for full marketing package and detailed inclusions list.